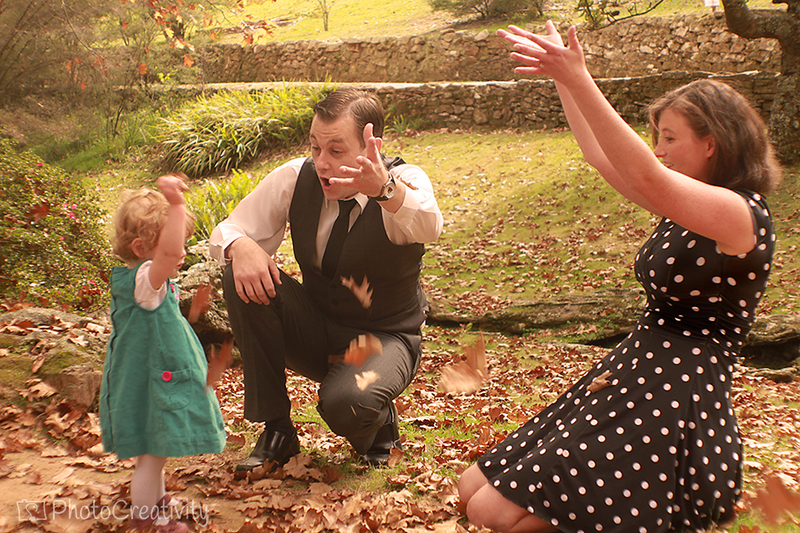 On a day forecast with potential thunderstorms, we decided to brave it as we made our way up the Blue Mountains for a family photo session. 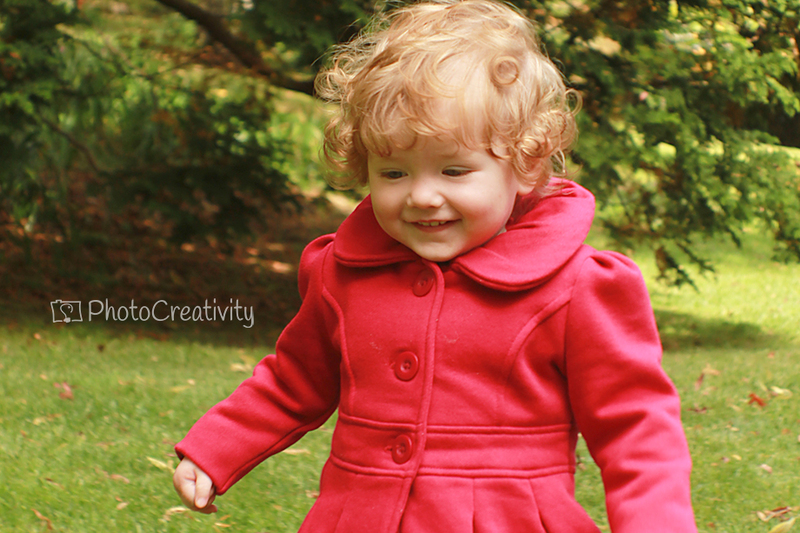 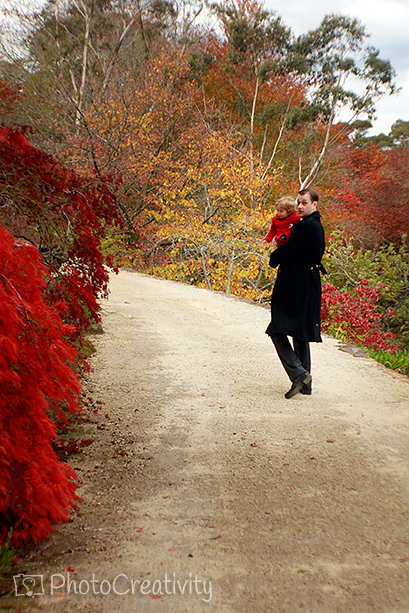 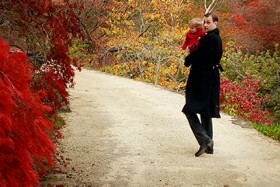 Thank goodness Mother Nature was on our side and the sun shone down on the beautiful red, gold and brown autumn leaves. 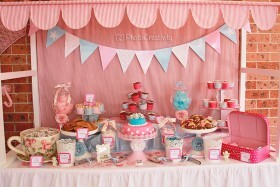 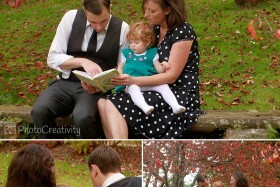 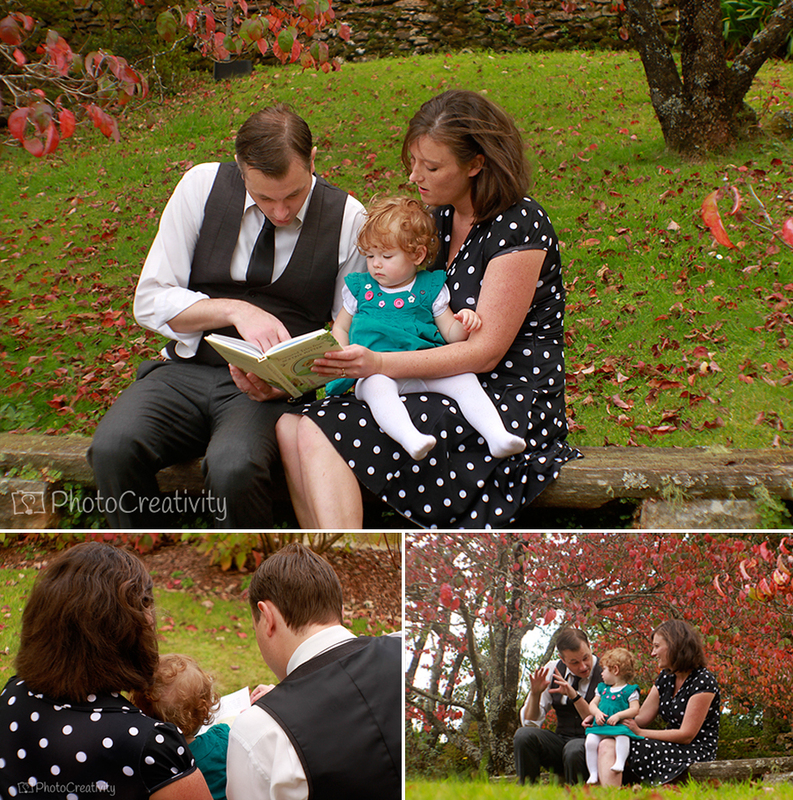 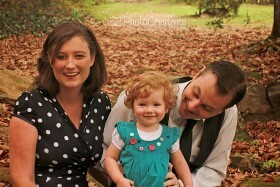 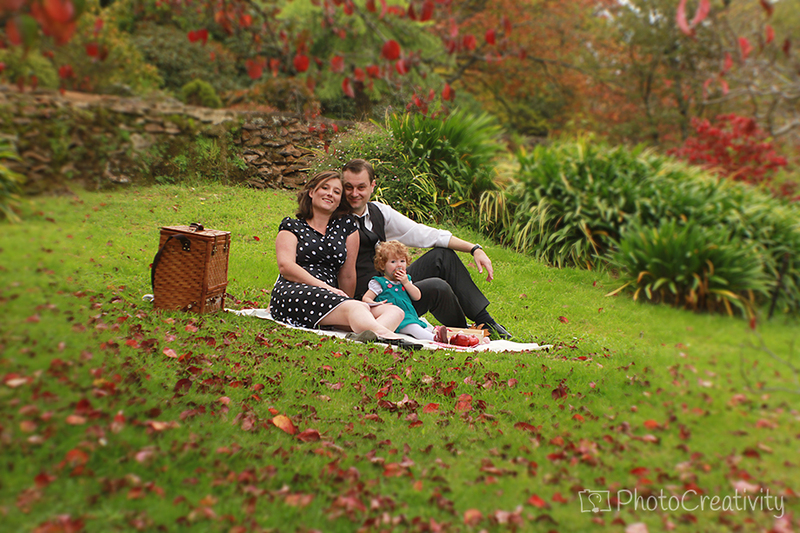 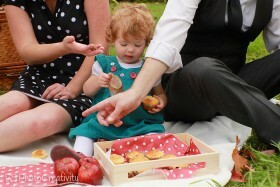 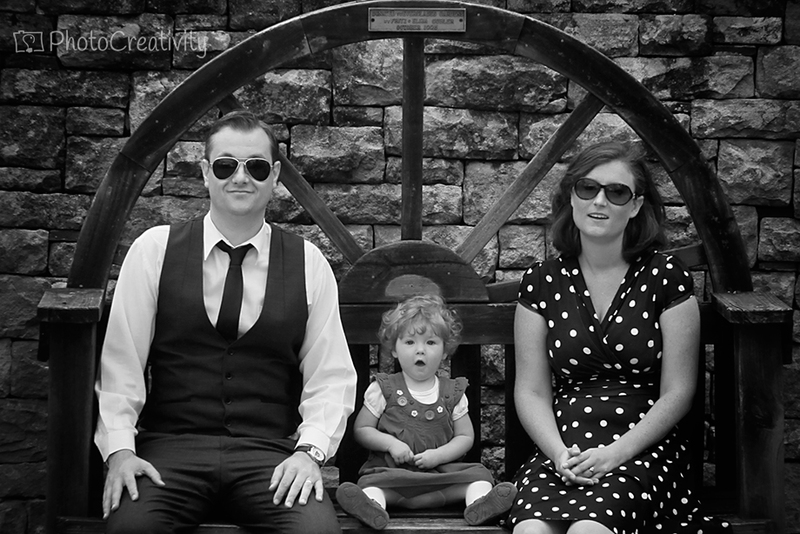 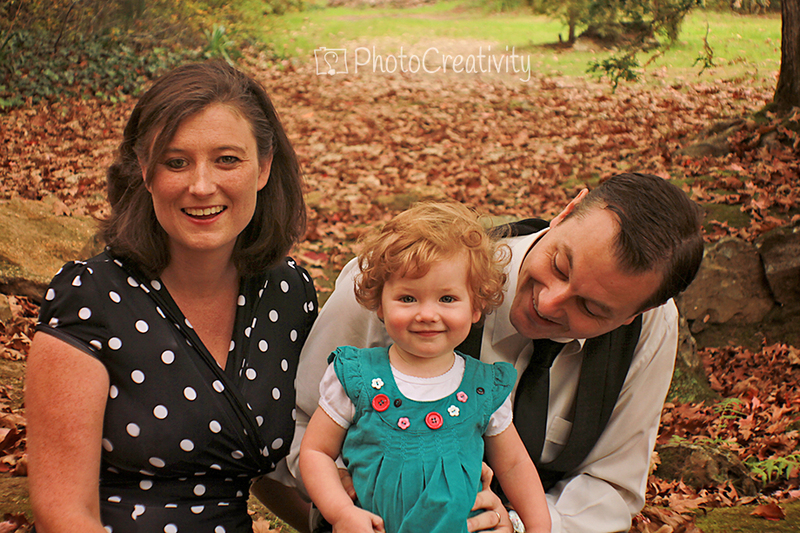 The fun family of three wanted a relaxed retro style theme and to include a picnic at their chosen location. 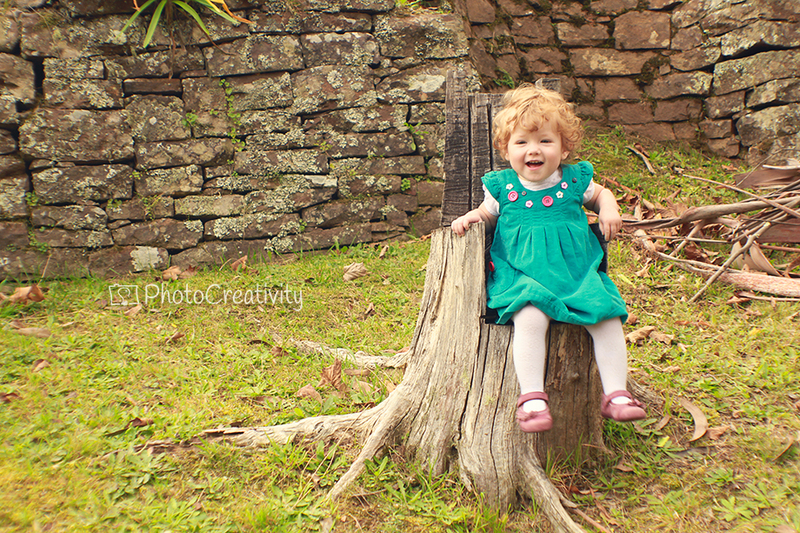 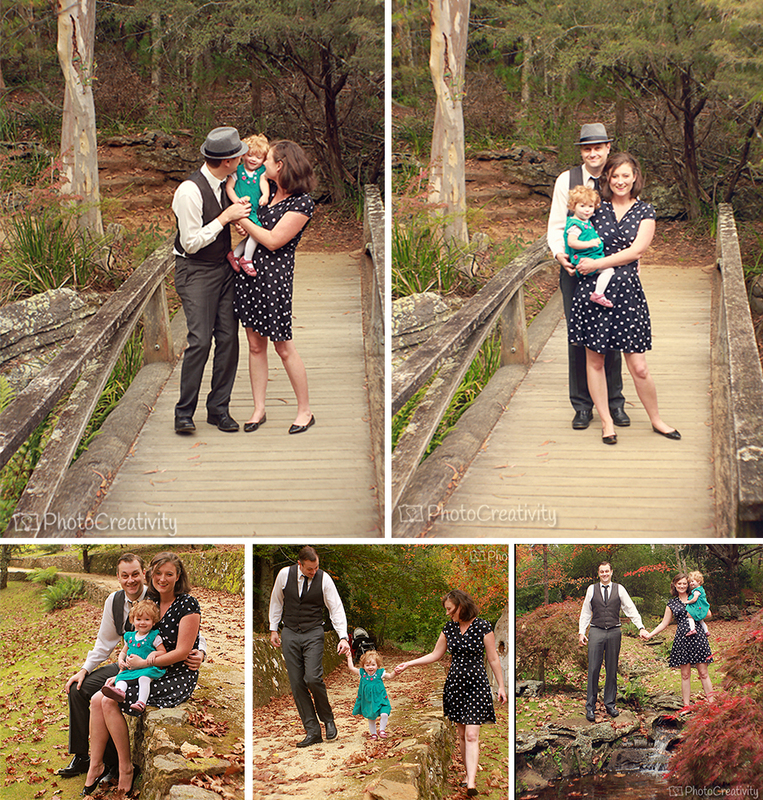 We wondered around the scenic park with many beautiful areas to have as their backdrops. We could easily have spent the whole day there. 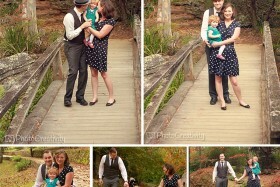 Here are some of their final photos. 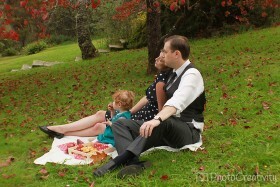 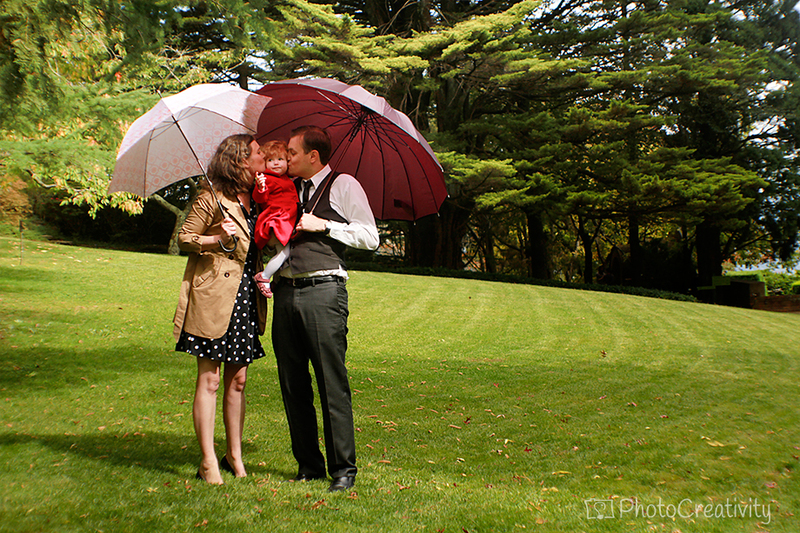 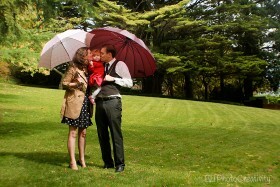 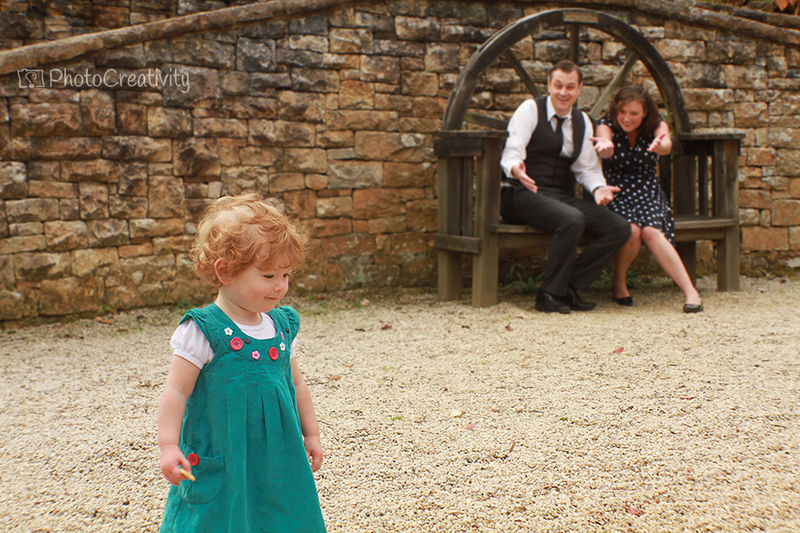 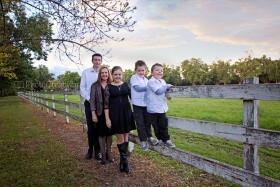 A gorgeous family and location! 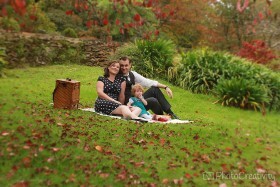 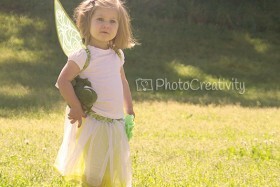 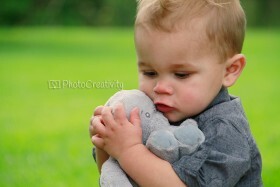 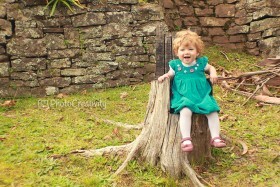 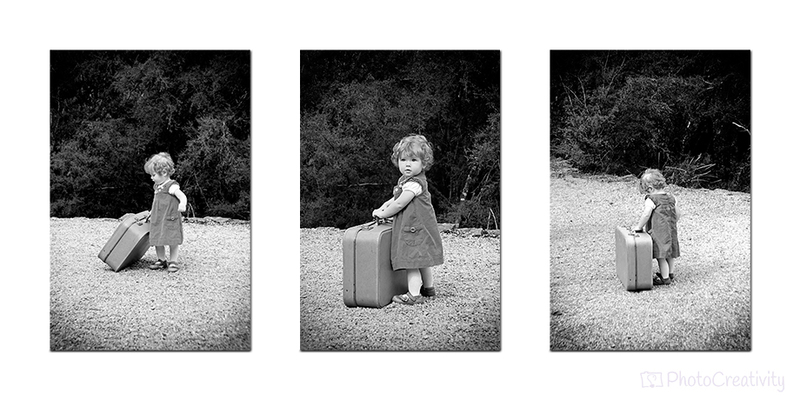 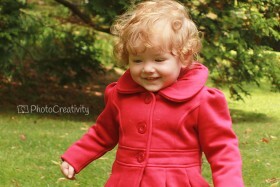 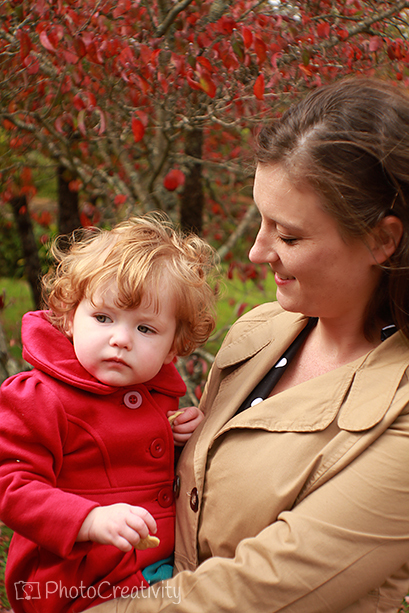 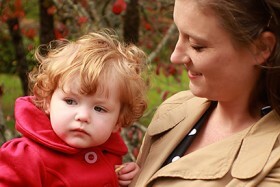 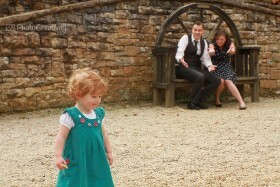 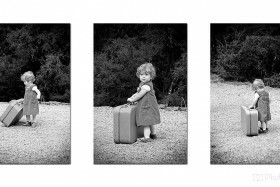 Thank you so much Bec, we are very happy with the photos!